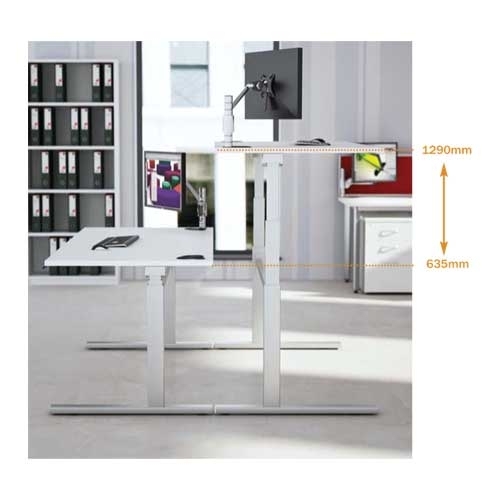 The Rise family products, including Rise Lite, has been designed to bring true sit/stand capacity to the ever-changing workplace. 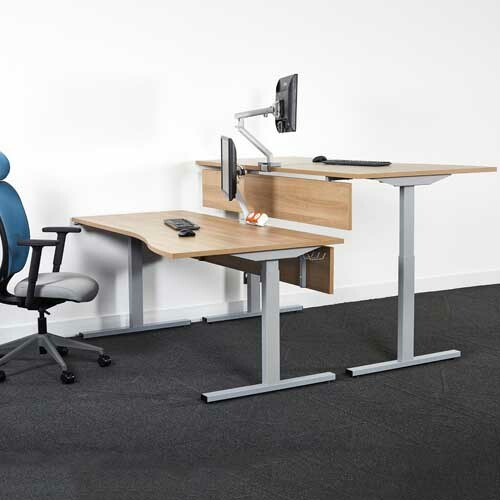 Each model can quickly be adjusted to suit user's height requirements whilst offering both health and lifestyle benefits. 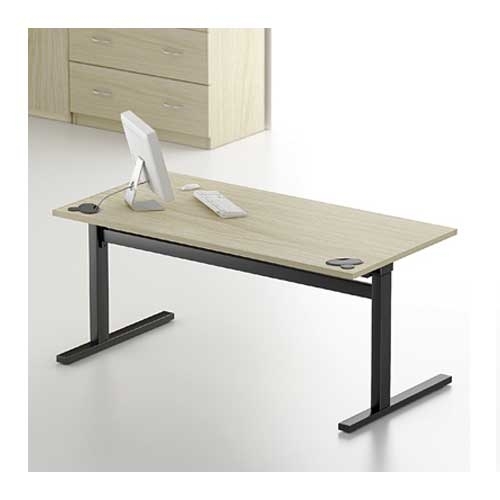 This style of desk is widely used in IT Suites Libraries Control Centre's and even Classrooms to aid compliance with current DDA legislation. 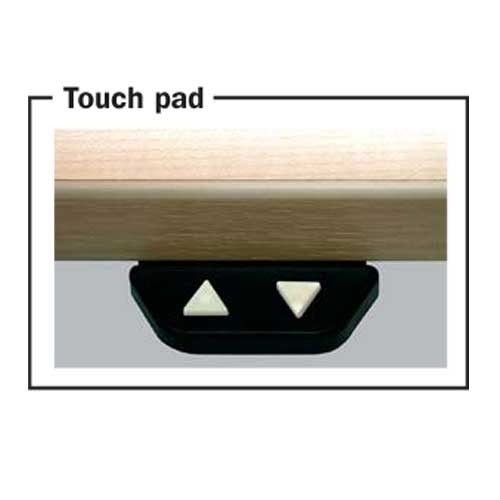 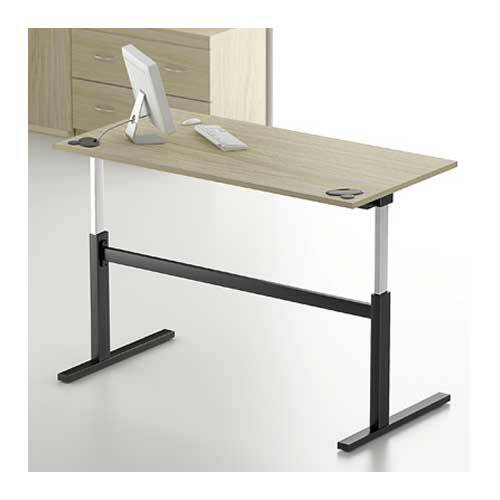 The electronic motor can adjust the height of the desk between 635mm to 1290mm high at the touch of a button.